Our access tools make selling more easier and faster - whether you sell ten items or hundreds. 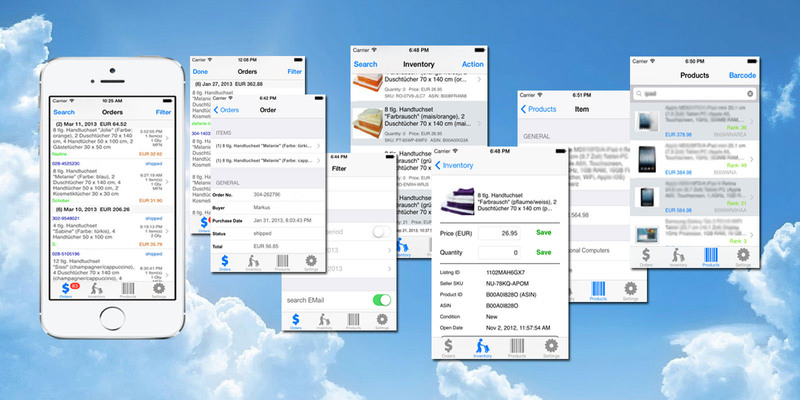 Our powerful management apps allow your Amazon seller central account activity to be linked on your mobile device. 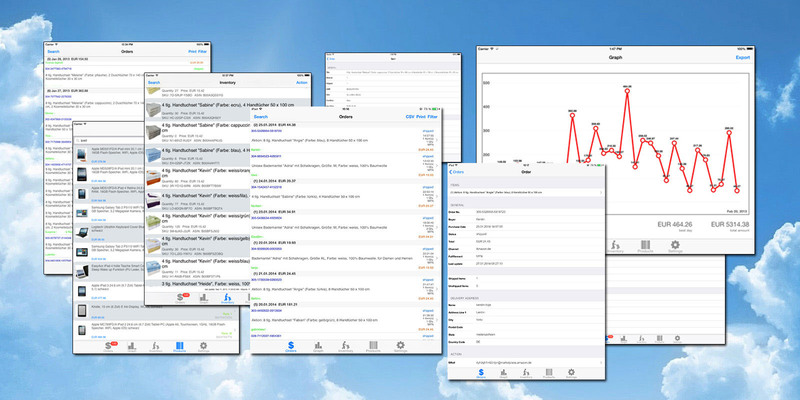 Easily manage your selling activity anytime and anywhere. 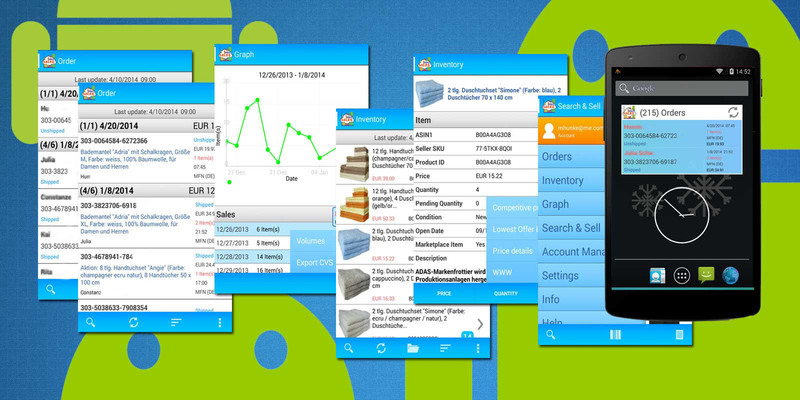 Check your orders in near real-time, mark an order as shipped, manage inventories, search or reprice products. Scan barcodes to search inventory, list a new product or export CSV files for Excel.